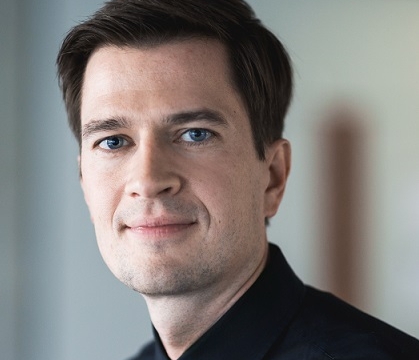 Felix Hofmann is CEO of BMI Lab AG, a spin-off of the University of St.Gallen that develops new tools and methods for business model innovators. Previously, he co-founded PaperC GmbH, a platform for academic eBooks, serving as its managing director for four years. 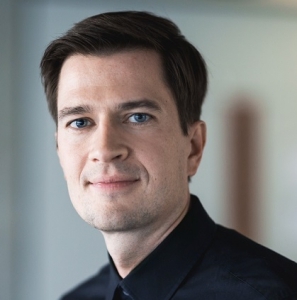 The breakthrough business model Felix and his founding partners established was recognized with the AKEP Award, and the company was named Germany’s Startup of The Year in 2009. Felix studied M.A. in Business Innovation at the University of St. Gallen, and earned his Diploma from the Berlin School of Economics and Law. Felix is a true business model enthusiast. Mr. Hofmann, thanks for having you! What is your first thought when you think about Corporate Entrepreneurship? It’s true that a lot of companies talk about Corporate Entrepreneurship, but everybody knows that it is very hard to do right and that we still have more questions than answers. We always have a lot of ideas about what is important. But we still wait for a lot of successful examples of corporate entrepreneurship. How crucial do you think is corporate entrepreneurship in today’s fast pacing world? Even though it’s not that easy and even though there are not so many successful examples yet, corporate entrepreneurship is very important since we see a lot of business models innovations within the last 15 years and most of those business models came from new ventures and startups. All those innovations could have been done by the big companies, but only when they really understand how to do it and apply the right mindset. There are great opportunities and if those companies don’t engage in corporate entrepreneurship there is a high chance that they won’t be competitive within the next 20 years. We are here to show our methodology, especially how easy it is to come up with innovative ideas such as Uber and AirBnB. We have a proven method that was developed in the University of St. Gallen and is already applied in big corporations such as SAP, Bosch, Migros and many more. But the hardest part is the implementation. We want to show that you don’t have to invest 10 million Dollars in an idea that is in the very early stage, when you can test your idea in “half an hour”. In addition we show how to incubate those initiatives.